I have an almost brand new HK MR762 for sale. 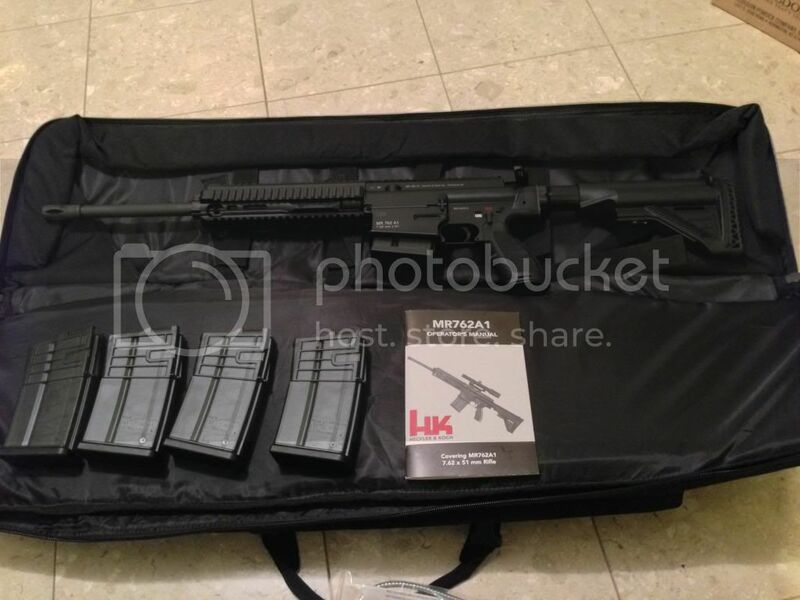 It comes complete with the owners manual, soft bag, 10round mag, as well as 4 additional 20 round HK mags. Price is 7000.00 USD plus shipping. im not looking for any trades at this time so please dont ask. 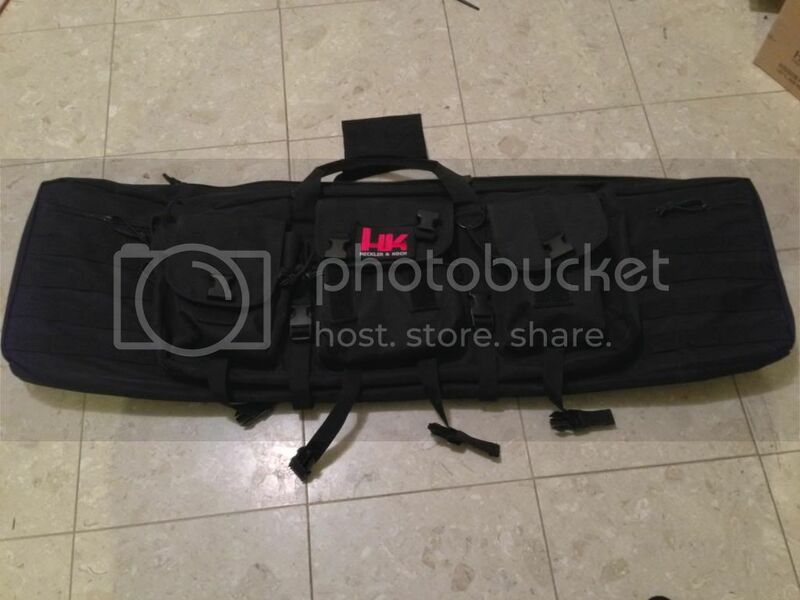 would trade for a HK MR556 plus cash.